" You probably tried to upload a file that is too large. Please refer to documentation for a workaround for this limit". 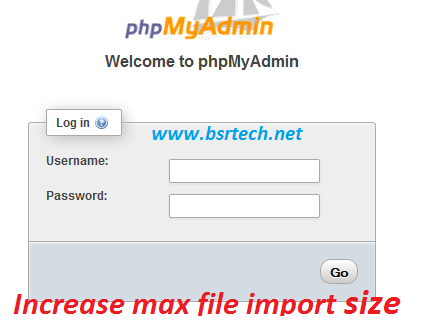 ; Maximum size of POST data that PHP will accept.Its value may be 0 to disable the limit. ; It is ignored if POST data reading is disabled through enable_post_data_reading.